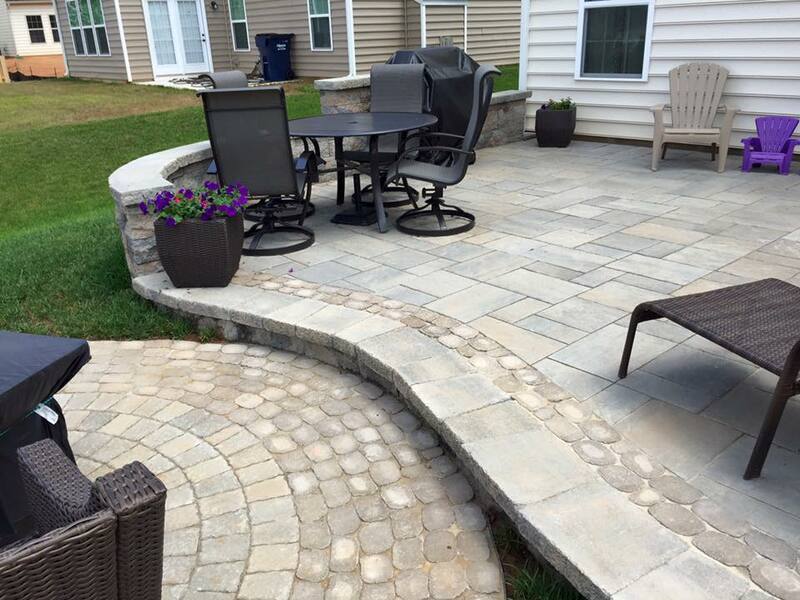 Pavers, Hardscapes, Patios, Fire pits, lawns, and more! Richard Laney is the founder/owner of Laney Landscaping. Richard has a wealth of knowledge and experience in bringing out the best in plants foliage. 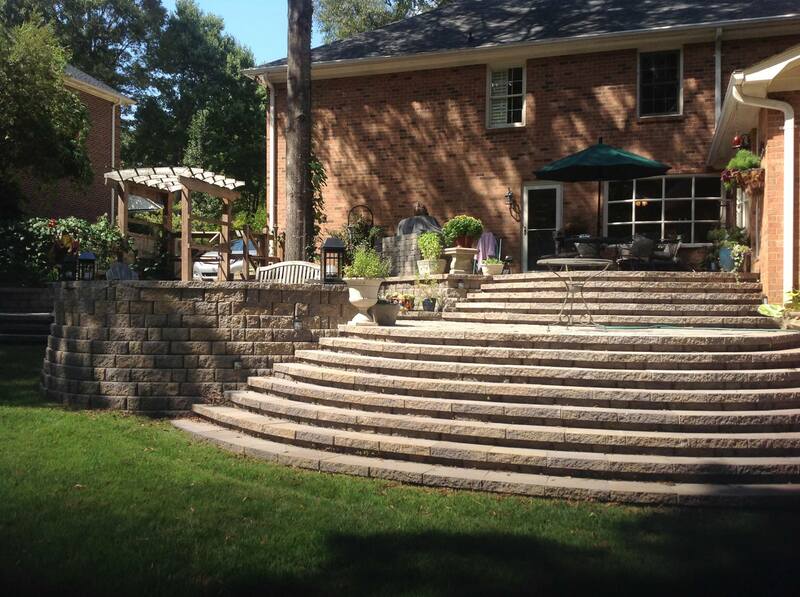 You can count on Richard to design amazing grounds for you at a reasonable price. 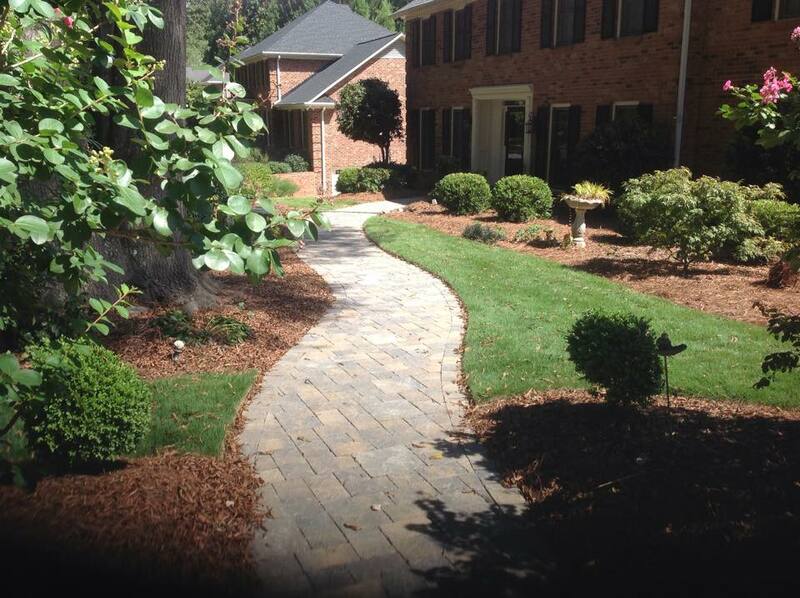 Laney Landscaping currently employs 15 professionals, so no job is too big or too small. We have a large assortment of large equipment, including a crane for tree trimming, dump trucks, and more. We run background checks on all of our landscaping professionals and we don’t sub contract out our work. Our crews are made up of employees. We also take extreme pride in making sure your job is done right from the start. We don’t job hop between work. We start your project and finish it before moving on to the next job to make sure you’re not left waiting with a mess. We take pride in our work as word of mouth is an important part of our business model. We know if you’re thrilled with our work, you’ll tell someone and we’ll get more work, so we strive to make sure you are excited about the project. Laney Landscaping has been is business since 1997. 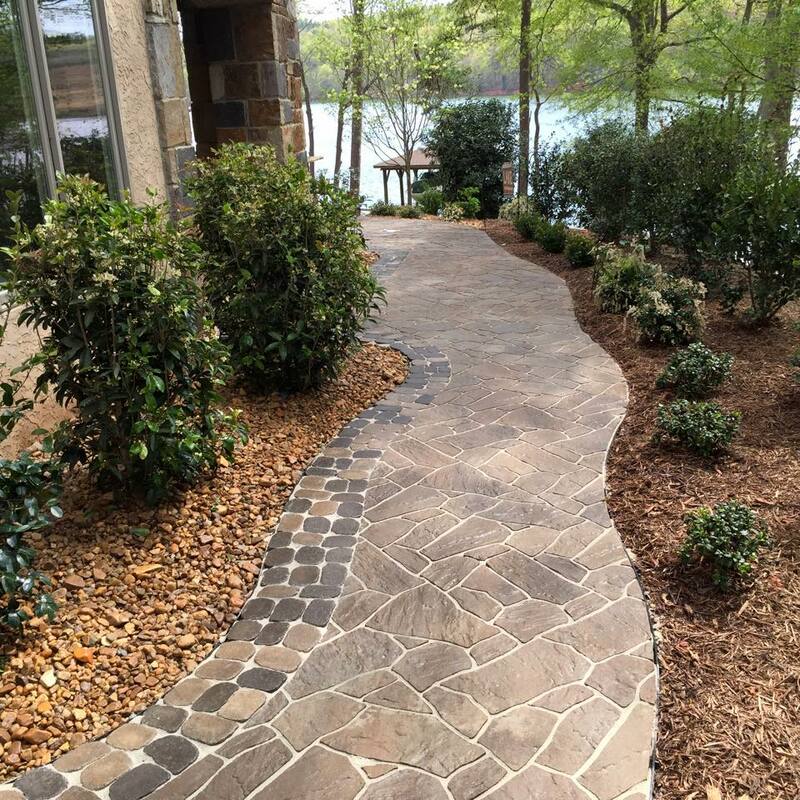 Laney Landscaping is bonded and insured. 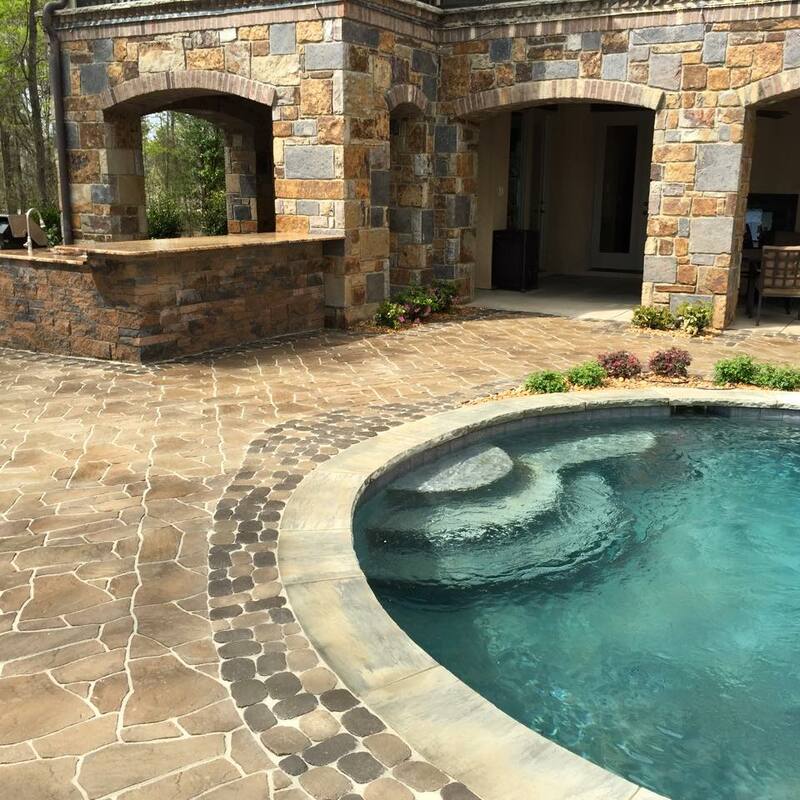 No two projects are the same and we don’t believe in one price fits all, because we won’t skimp on your service. 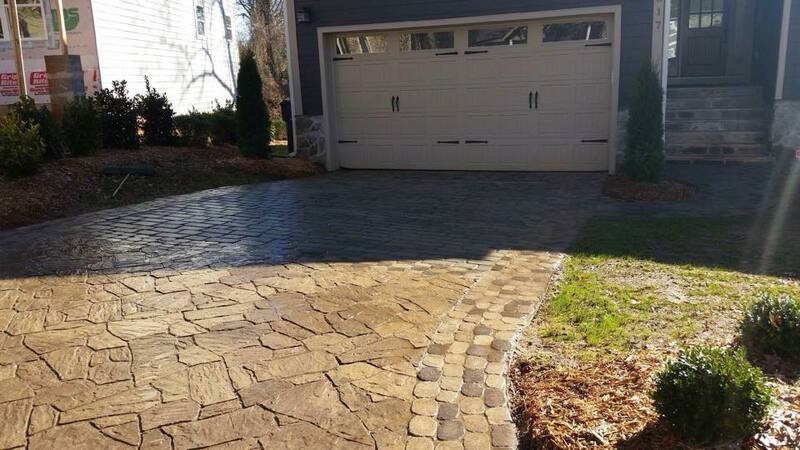 We provide accurate, realistic, and reasonable estimates in a quick and professional manner. 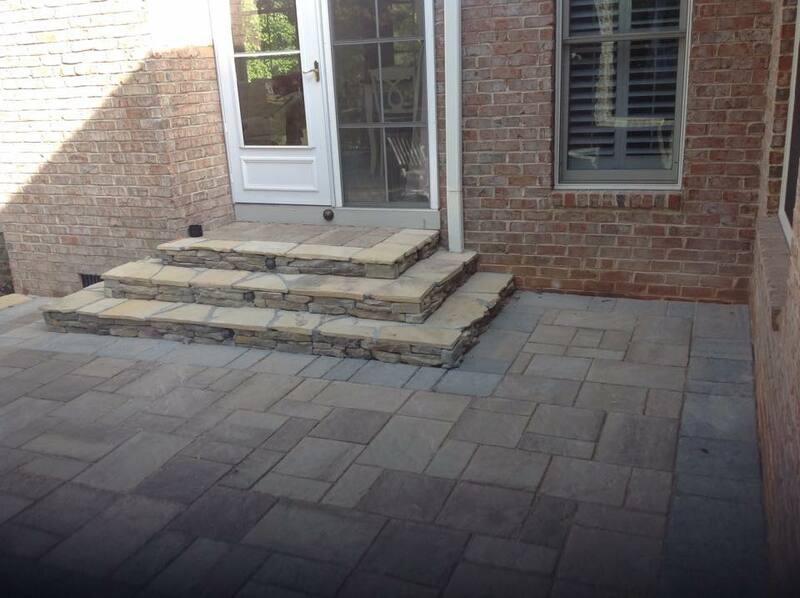 We will professionally install stone pavers for your next project. 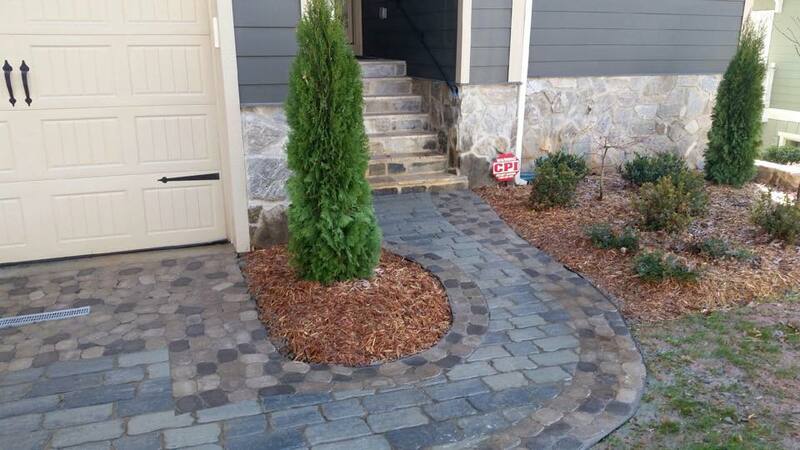 We can use different types of stone and pavers. 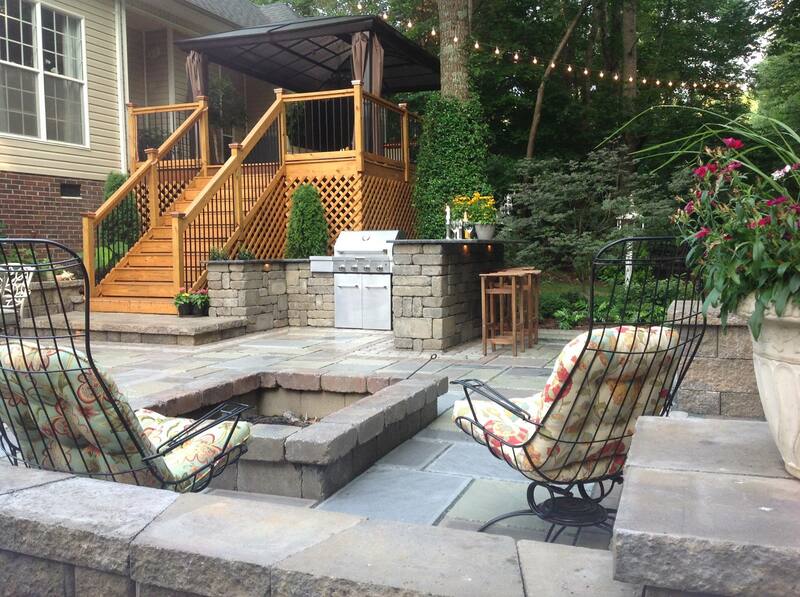 We typically use Techo-Bloc pavers. 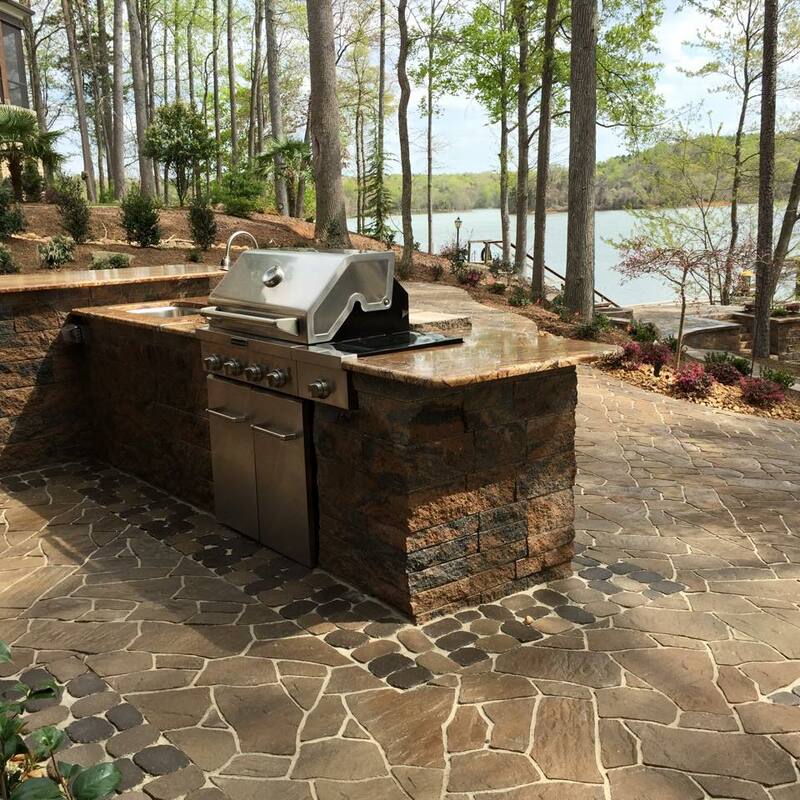 We will design and install outdoor kitchens, patios, and fire pits. Check out our project gallery for examples of some of our work. Not sure exactly what you want? Let us help design something for you. 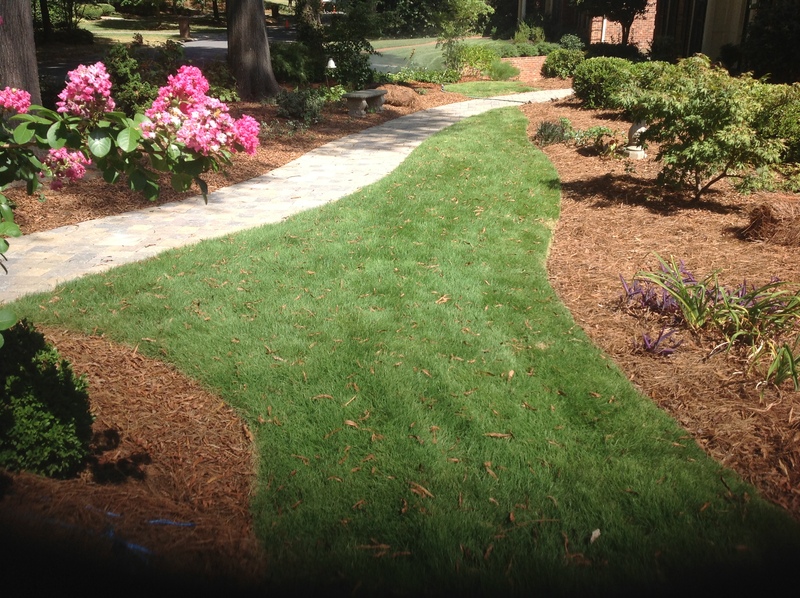 We will professionally install a lush lawn for you. We ensure the correct seed for your climate. If you’re looking for sod, we’ll do it right. We always prep the area, put down the right amount of fertilizer and top soil before adding the sod to ensure it takes in the best possible way. We install colorful flower beds, using creative designs. 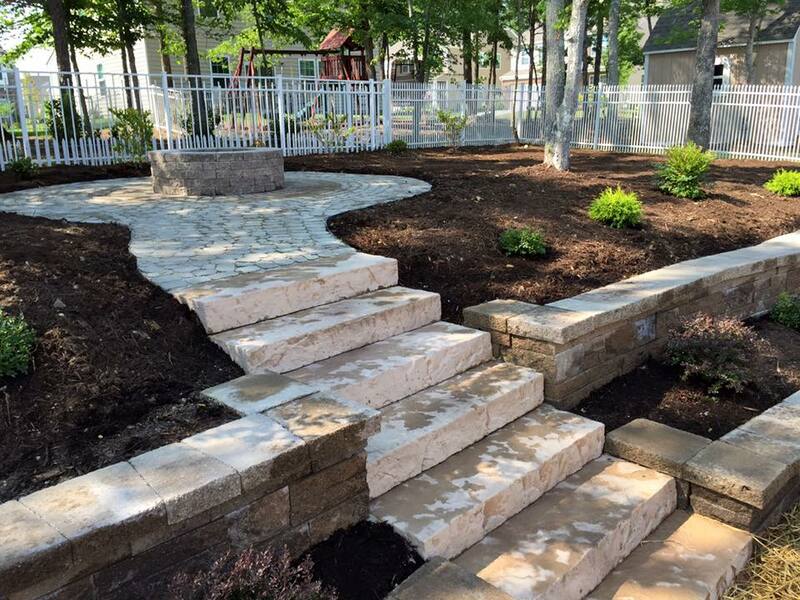 We can design beautiful gardens including rock beds. We have a variety of flowers and plants to choose from, or if you want us to come up with a design and wow you, we can do that too. We install and maintain irrigation systems. New installations or fixing or winterizing old systems, we can do it all. If you need an upgrade from your current system, give us a call. Hate raking leaves or hauling debris? Leave it to us. We have reasonable rates and always leave the site looking great. We will leave your bushes looking beautiful and designed just how you like. We always clean up all clippings and make sure that we don’t leave your beds a mess. Trimming the bushes are not only good for appearance, but also important in making sure the plants remain healthy. All that you might expect plus a little something extra. Now Servicing Charlotte, Indian Trail, Waxhaw, Fort Mill, Indian Land, Weddington, Ballantyne, Pineville and more! 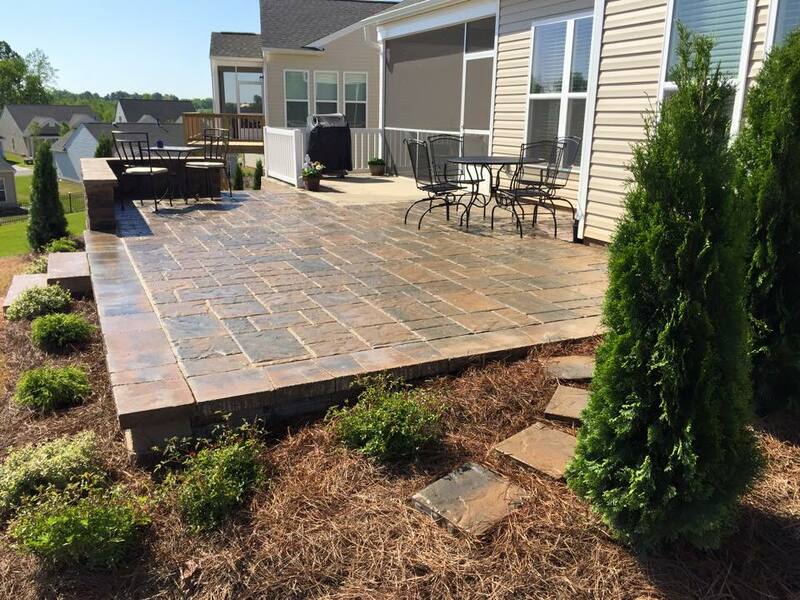 CALL US AT 704-201-7349 FOR A QUOTE TODAY! Our crews are made up of employees and not contracted out to other crews. We take pride in our professionalism and making sure the job is done right. We aren’t job hoppers. When we start your job, we finish your job before sending the crew to another job. We don’t leave you waiting in the middle of a job. Take a look at some of our work below. 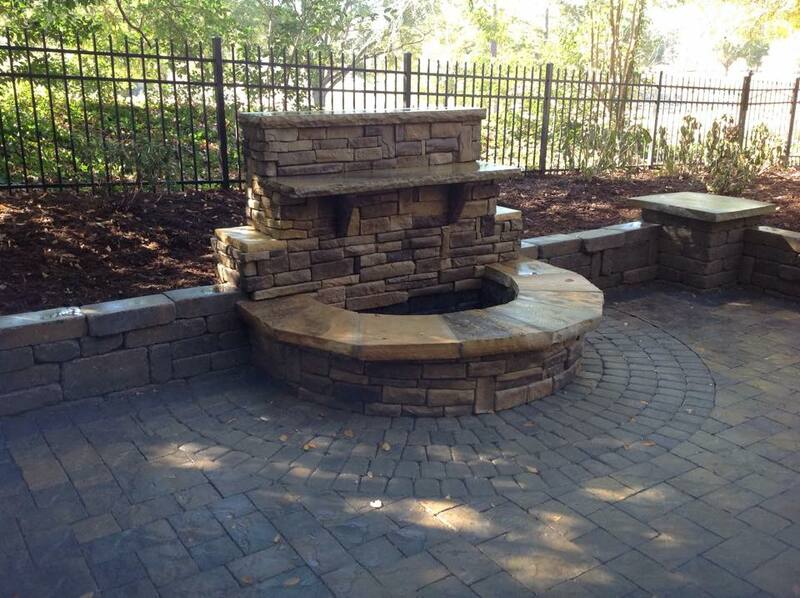 We specialize in stone pavers, retaining walls, outdoor kitchens, patios, fire pits, pergolas, arbors, sod, plants and more. 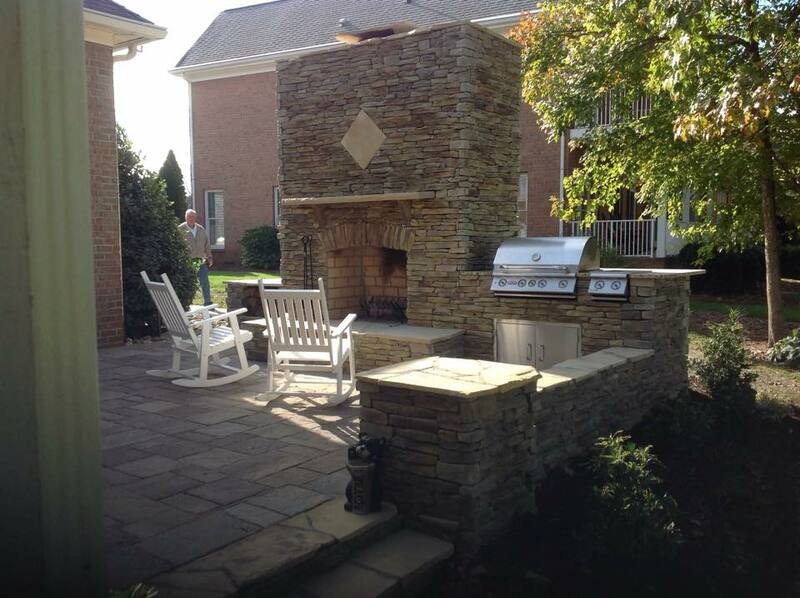 “Richard and his crew did the most amazing job for us. 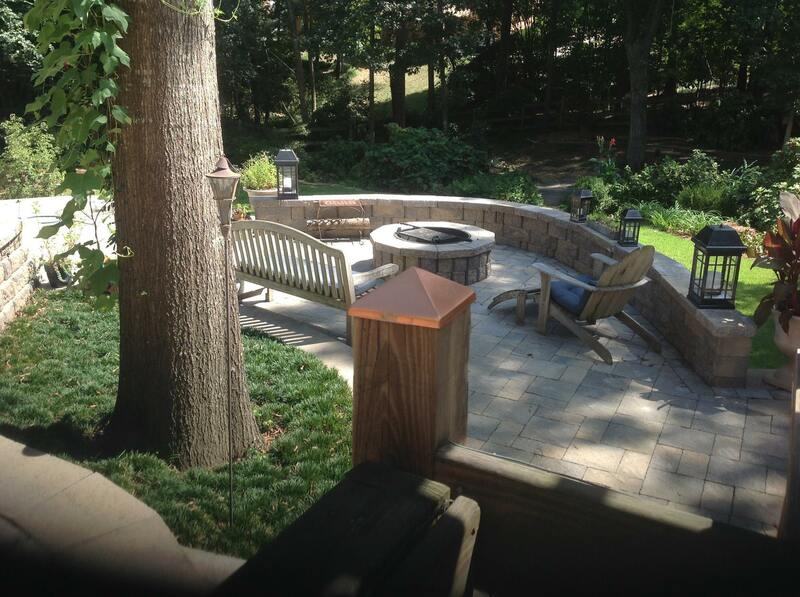 We first realized we were working with a very personable, yet professional contractor. Not only is he a great person with a great personality, but he does what he says he’ll do, and does it when he says he will. As important to me, is that he was prompt with his appointment time and did not rush through the appointment. He listened very carefully to our questions, and made some very polite recommendations.